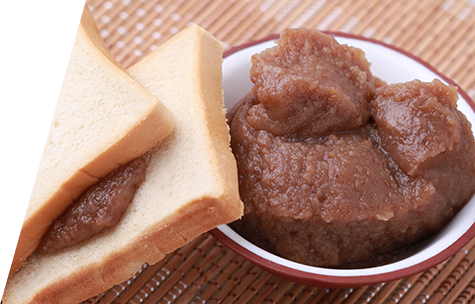 Easy peeling, taste glutinous, sweet and with the chestnuts special fragrance. 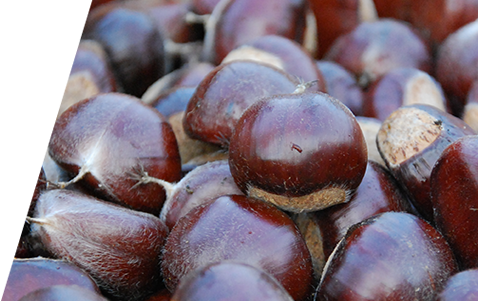 The chestnuts are Hebei Province Yanshan Mountains crop, which is the best quality of China. 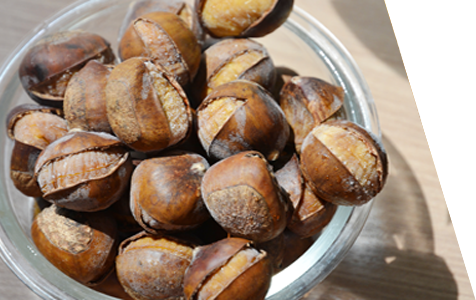 The taste is glutinous, sweet with the chestnuts special fragrance. 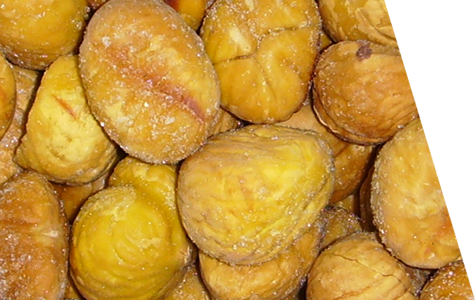 Rich in Vitamin A,B1,B2,C and several minerals such as Iron and Selenium etc. Room temperature, refrigerate after opening. No preservatives, cholesterol free, no artificial coloring.